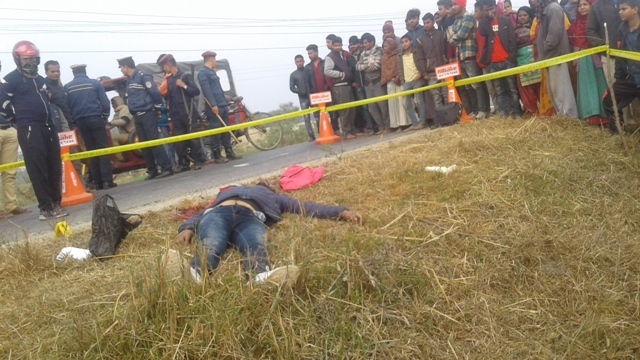 Police opened fire and killed Dipendra Chaudhary, 30 of Surunga Municipality-9 on January 23 at Rajbiraj-Rupani road section in Rupani Rural Municipality. 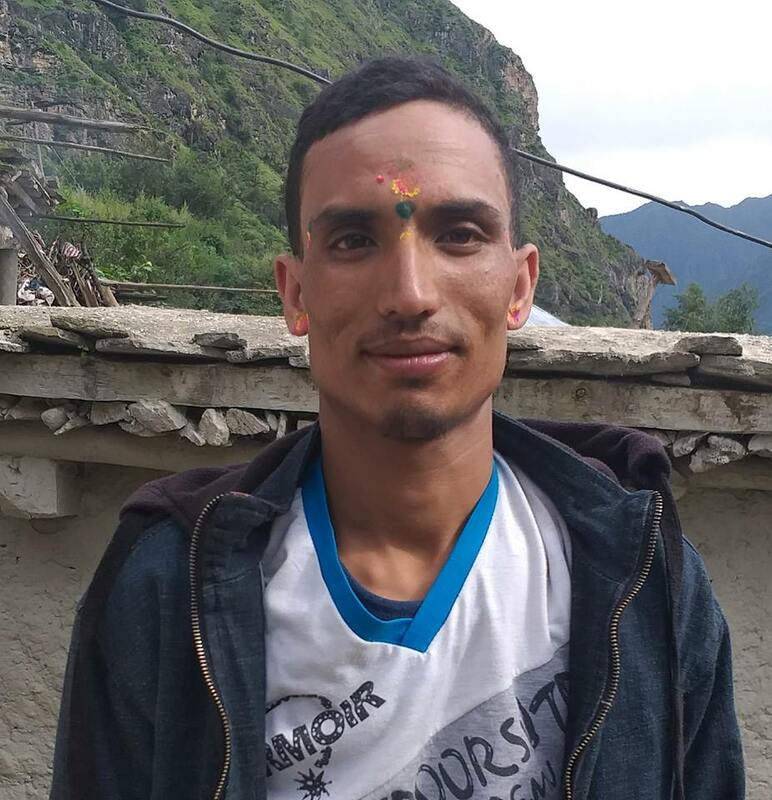 DSP Bhabesh Rimal of District Police office said that he was killed in an exchange of firing during police checking. “He opened fire to the police during police checking and died after police shot him in retaliation”, DSP Rimal said. He came as a pillion rider in a motorbike and died in a police shooting. The motorbike driver fled towards Rajbiraj according to police. Police have confiscated one pistol from the incident site. Police said that he was involving in various criminal activities.